A native of north Alabama, Mr. Roberson’s practice is centered on education law and civil rights. Mr. Roberson regularly works with school boards on complex constitutional, employment, and equity issues. 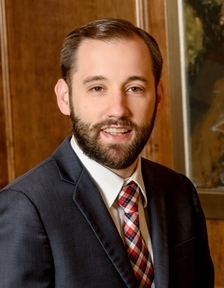 His work includes reviewing and drafting school handbooks and code-of-conduct policies and ensuring compliance with federal and state laws such as the Alabama Open Records Act, Alabama Ethics Act, the Fair Labor Standards Act (FLSA), and the McKinney-Vento Homeless Assistance Act. Mr. Roberson works with school boards to navigate complex issues in desegregation litigation. His practice also includes advising school boards on compliance with the Fourth Amendment. 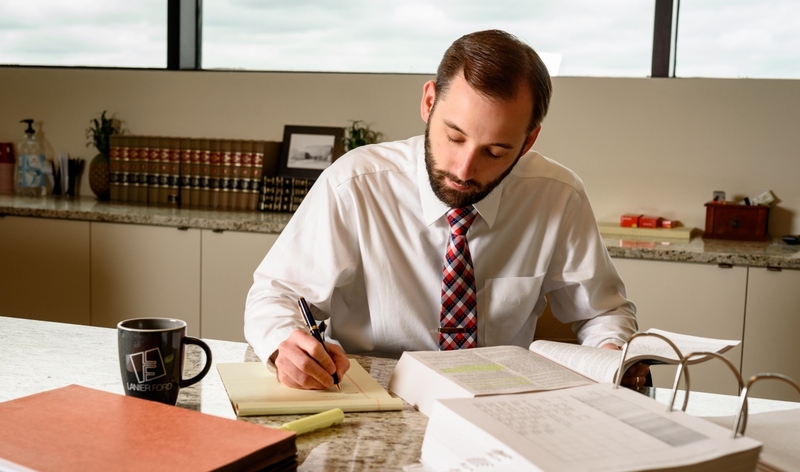 Additionally, he has addressed various issues in federal civil litigation including class certification, improper joinder, choice of law questions, and other issues of federal civil procedure. Mr. Roberson has aided clients in crafting proposed legislation to further his clients’ political and strategic goals. Mr. Roberson strives to work with his clients to achieve their goals in a creative, cost-effective, and personable way. “Oh the Insanity: After 124 Years, It’s time to Amend Mississippi’s Slayer Statute to Account for the Insane Slayer,” Mississippi Law Journal (2018).